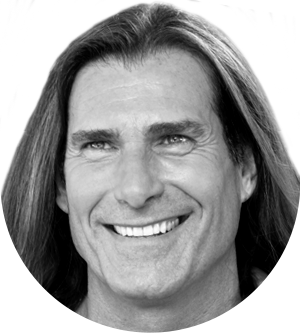 Fabio is a model and entrepreneur best known and as the face of countless romance novel covers and the brand ambassador for the butter substitute I Can’t Believe It’s Not Butter! The above remark was made to journalist Geoff Edgers during the course of a 15-hour roadtrip they took for a profile on The Washington Post. Fabio was referring to the offers he has recieved for shows like “Dancing With The Stars,” “The Bachelor,” and “The Celebrity Apprentice”—all of which he has turned down.